Mamas- if you are thinking of purchasing a trike or small bike for your toddler this holiday season, consider a balance bike instead. 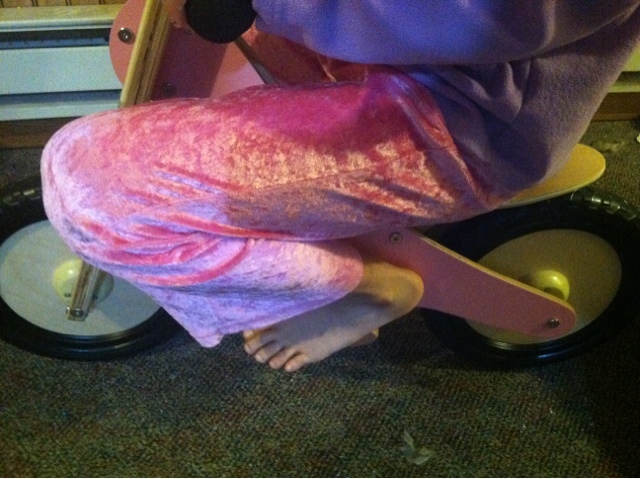 A balance bike teaches a young child how to balance on a bicycle without pedaling. This teaches them the skill of balance, while they are also learning to "ride" a bike. We LOVE this bike from KinderFeets! 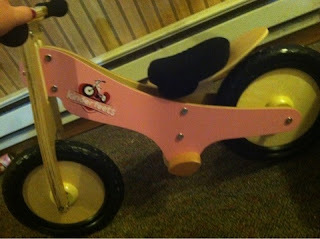 Our little one loves the color pink, so we know she will love this bike! The front is super sleek and oh so adorable. The child simply sits on the balance bike, and scoots with their feet. It is such a wonderful way to teach balance. 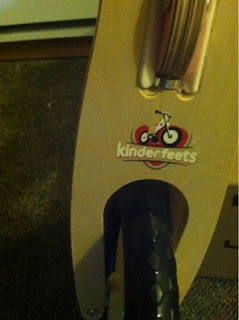 MamaBreak received a KinderFeets balance bike to review here on MamaBreak. We did not receive any other type of compensation. As always, our opinions and experiences are our own.